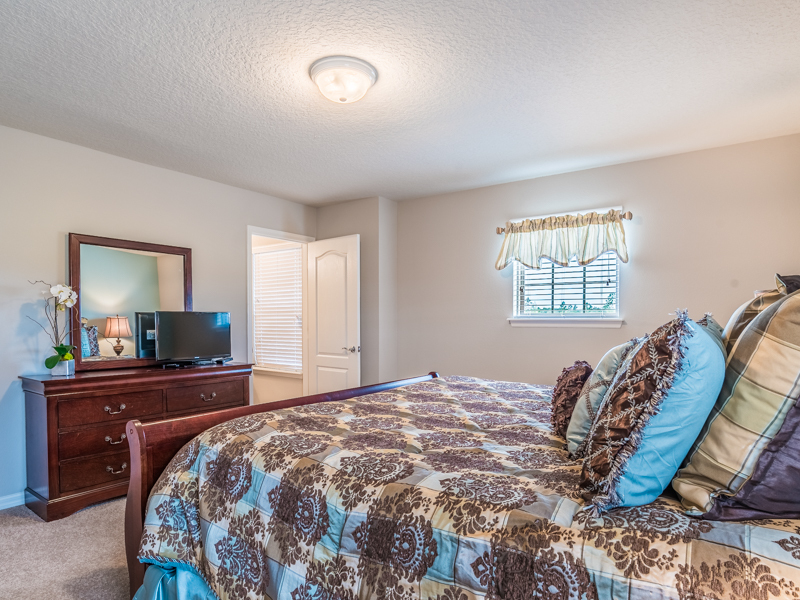 Welcome to Windsor at Westside Resort. 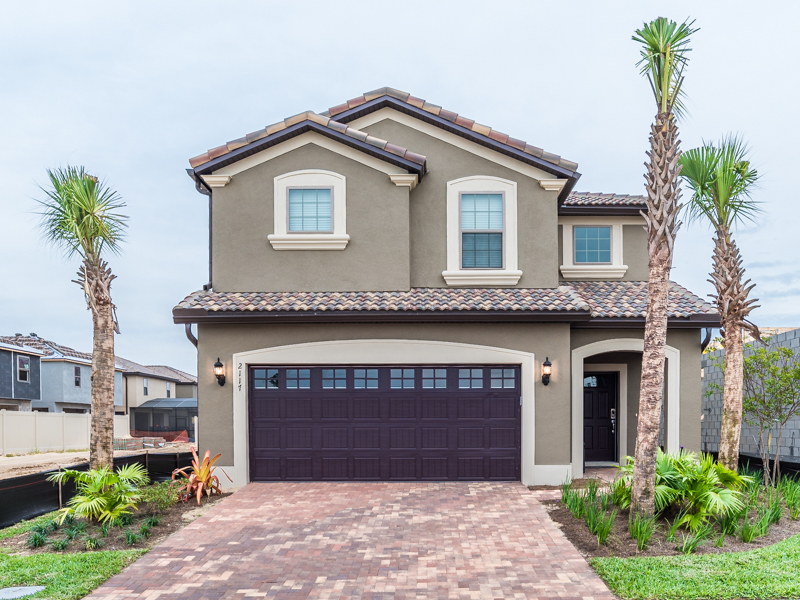 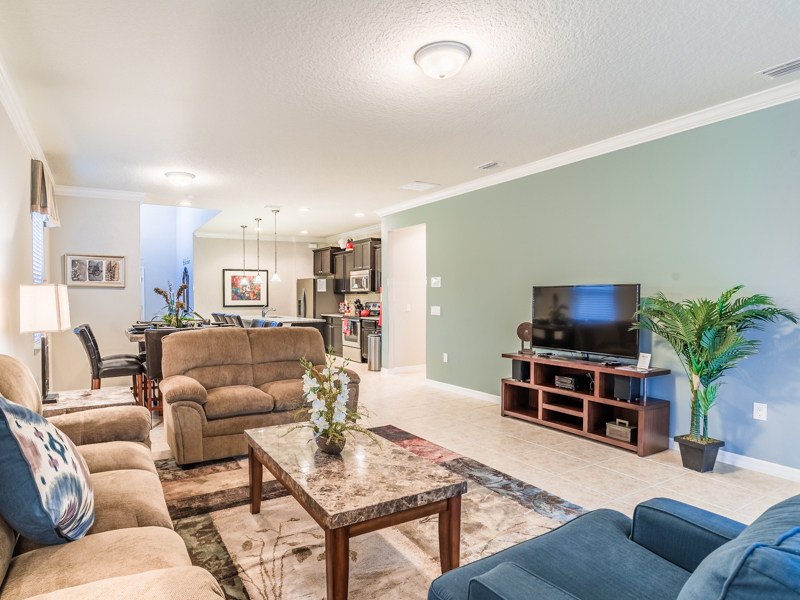 This 6 bedroom, 4.5 bathroom vacation home has an impressive, open floor plan and is beautifully decorated throughout. 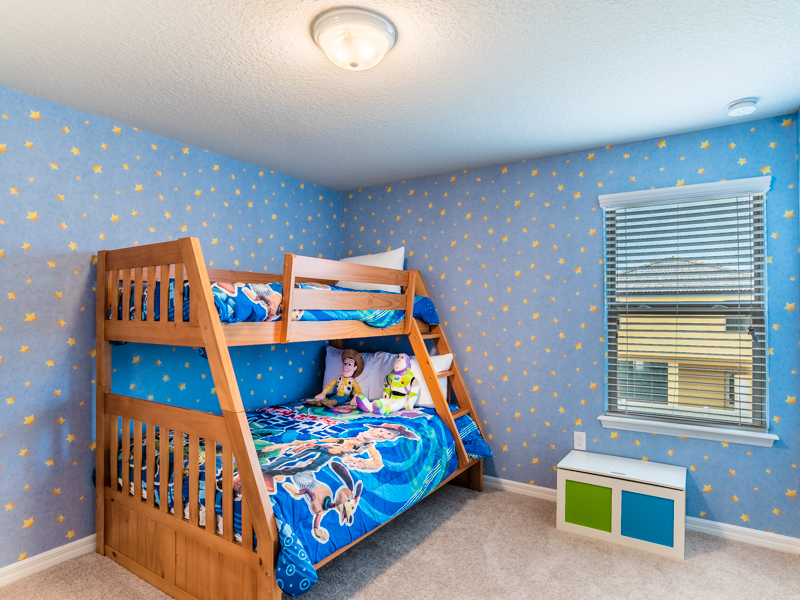 The 6 bedrooms sleeps up to 14 and allows everyone to have plenty of space and privacy. 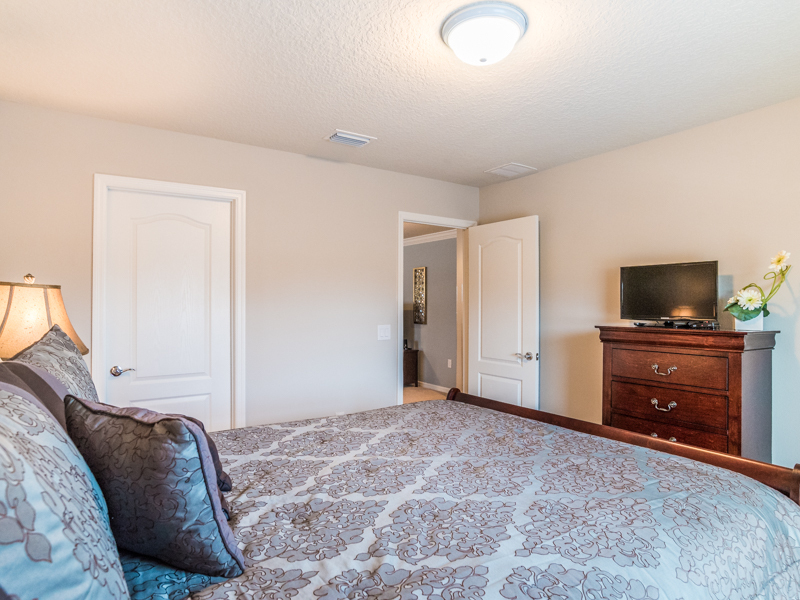 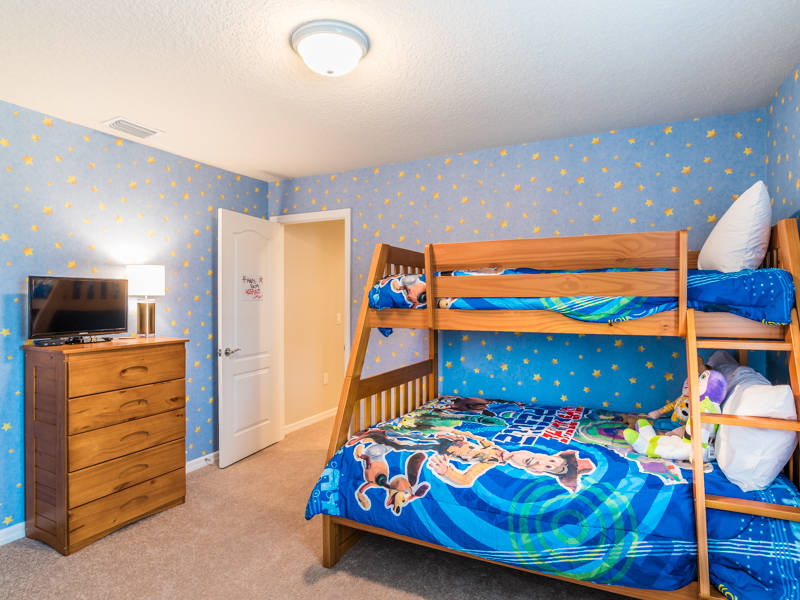 The bedroom configurations consist of 2 king bedrooms, 1 queen bedroom, 1 twin bedroom and 2 bunk-bedrooms (both have a twin over full). 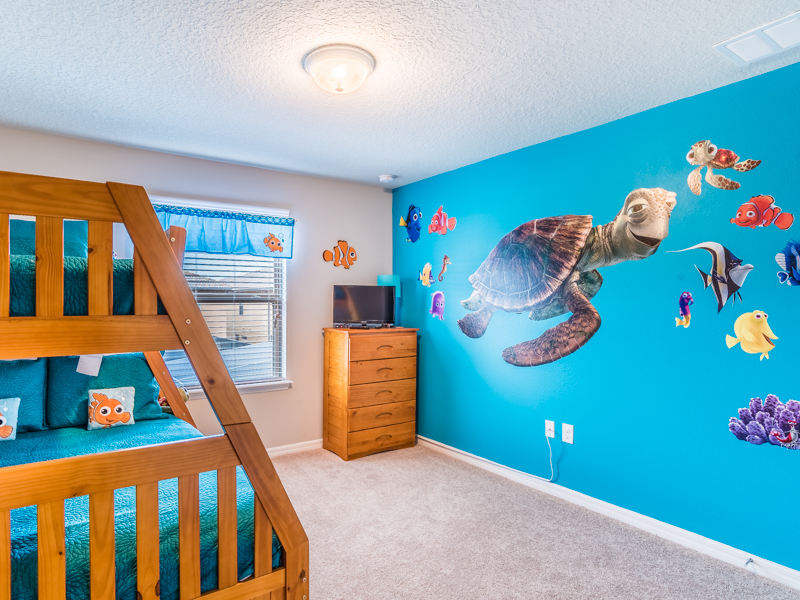 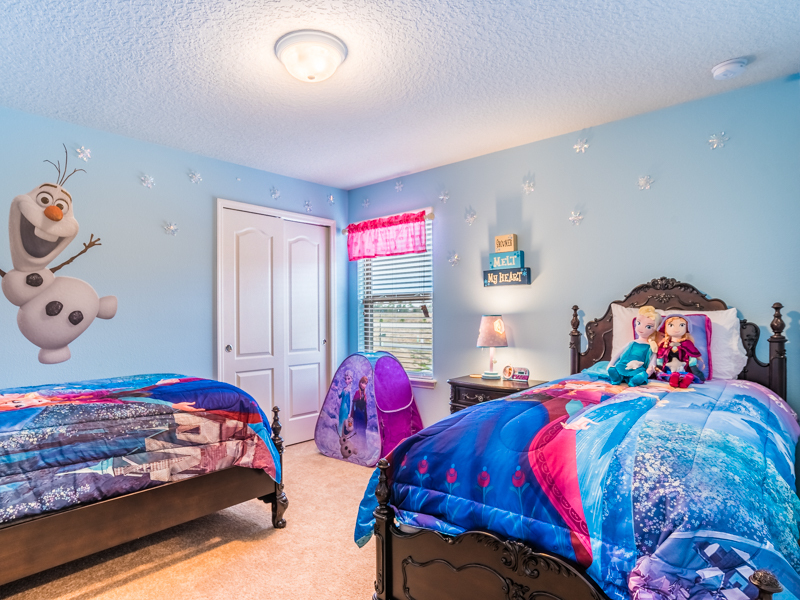 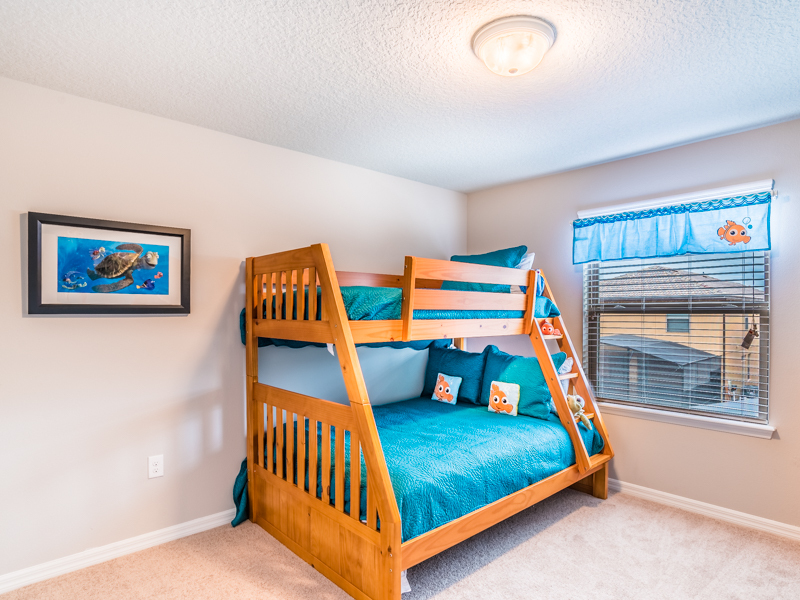 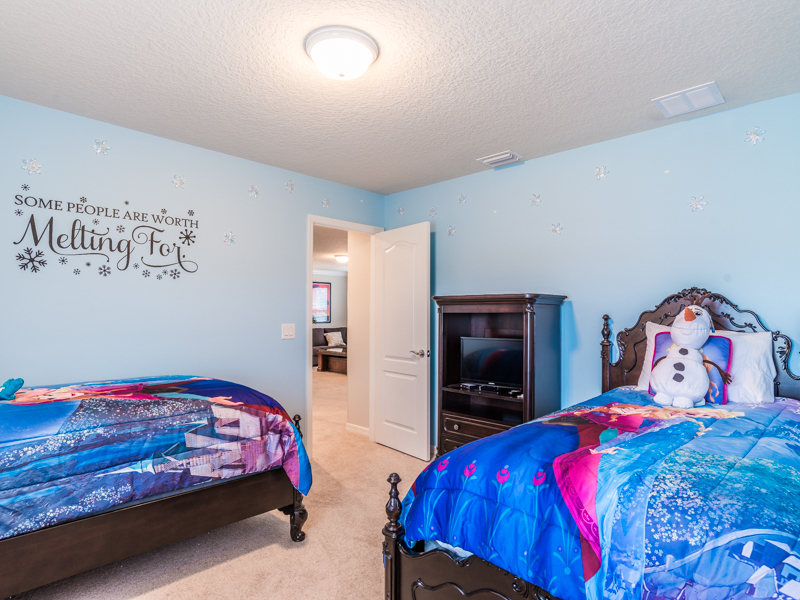 There are even 3 themed rooms – a Toy Story bedroom, a Finding Nemo bedroom and a Frozen bedroom. 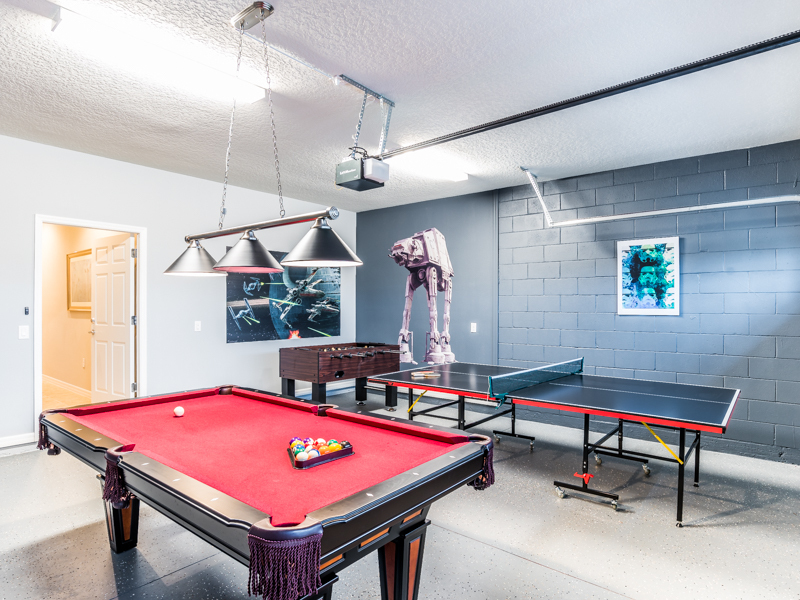 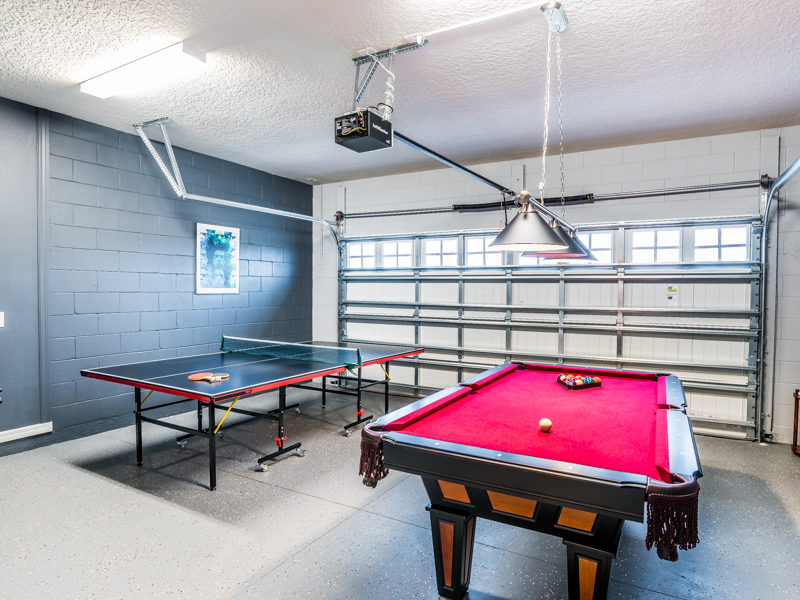 The Star Wars themed game room features billiards and table tennis. 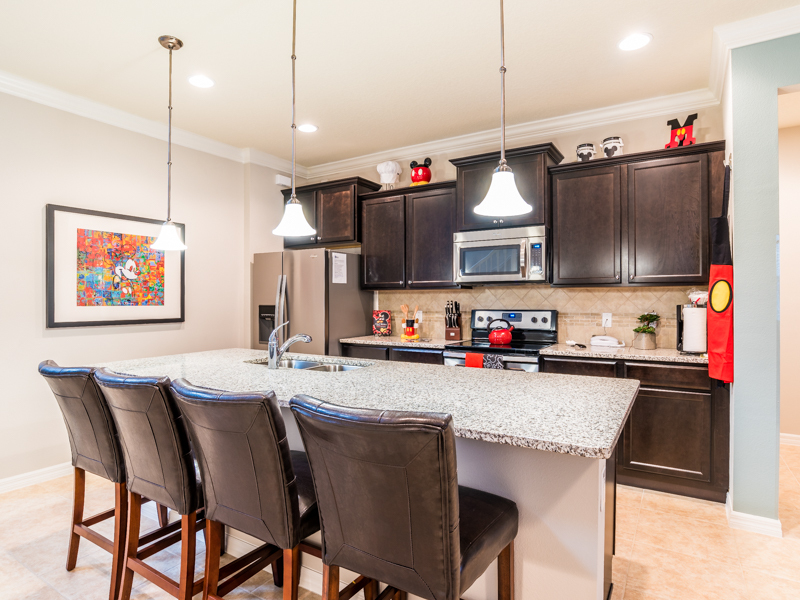 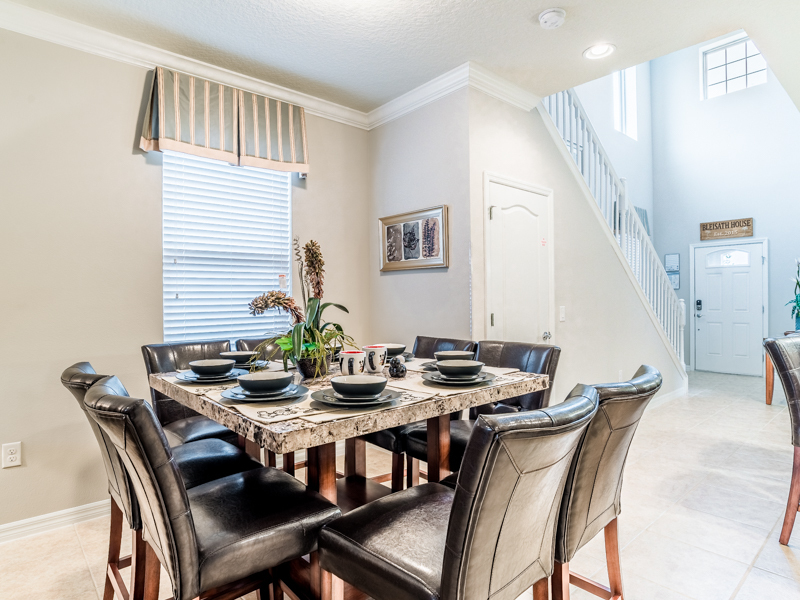 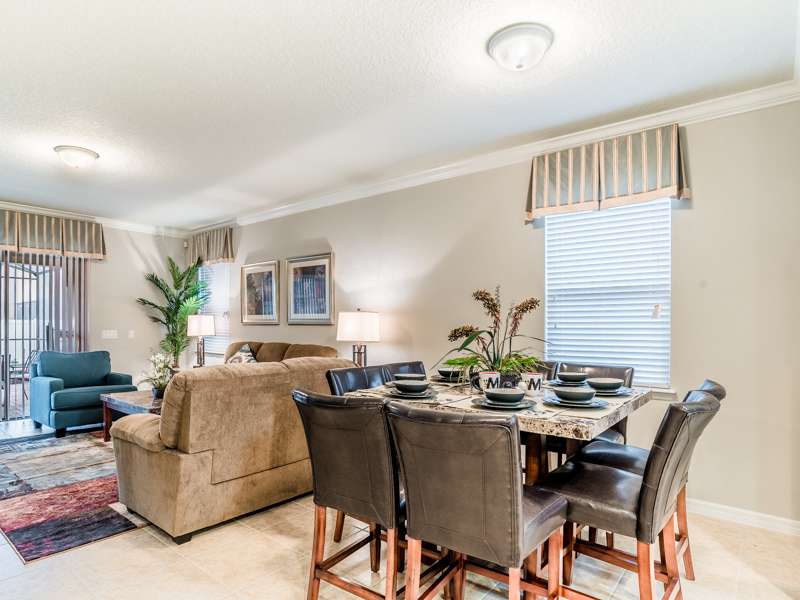 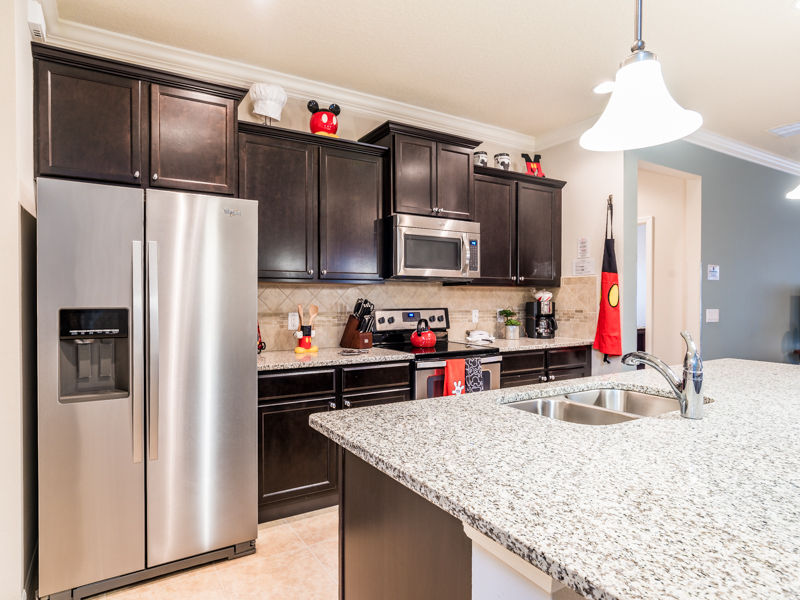 Prepare meals in the fully furnished kitchen that has several upgrades. 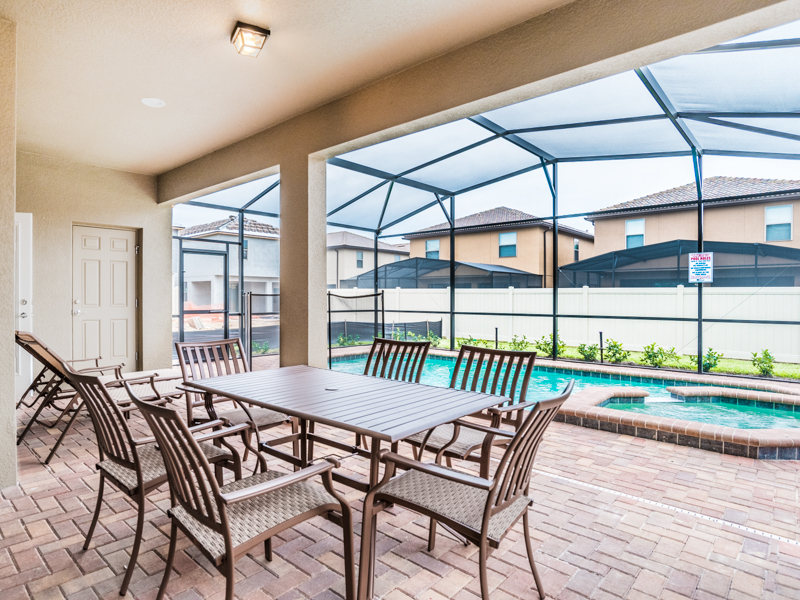 The private pool and spa will provide hours of fun in the sun. 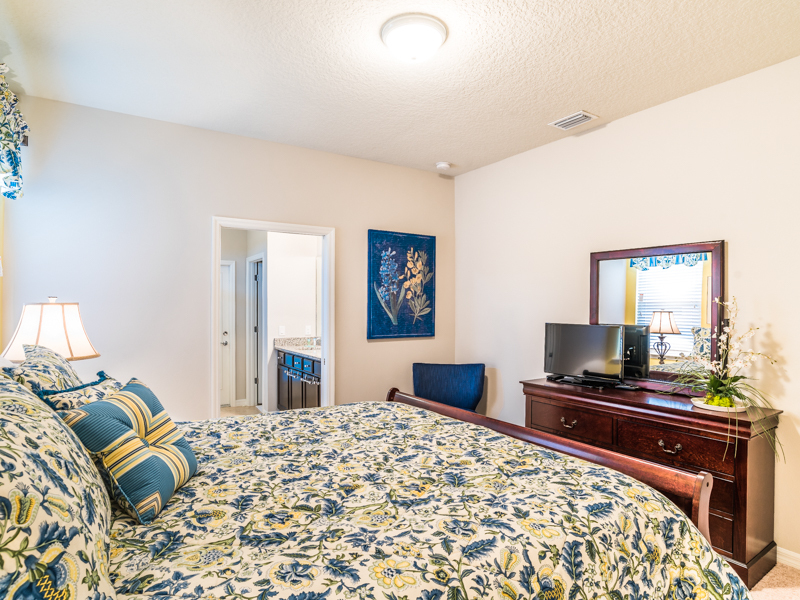 Free WIFI and a washer and dryer are included. 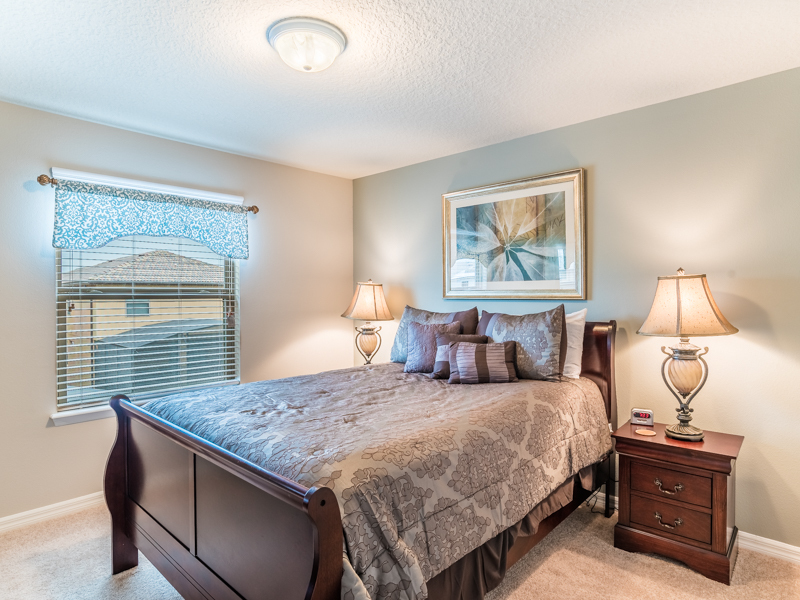 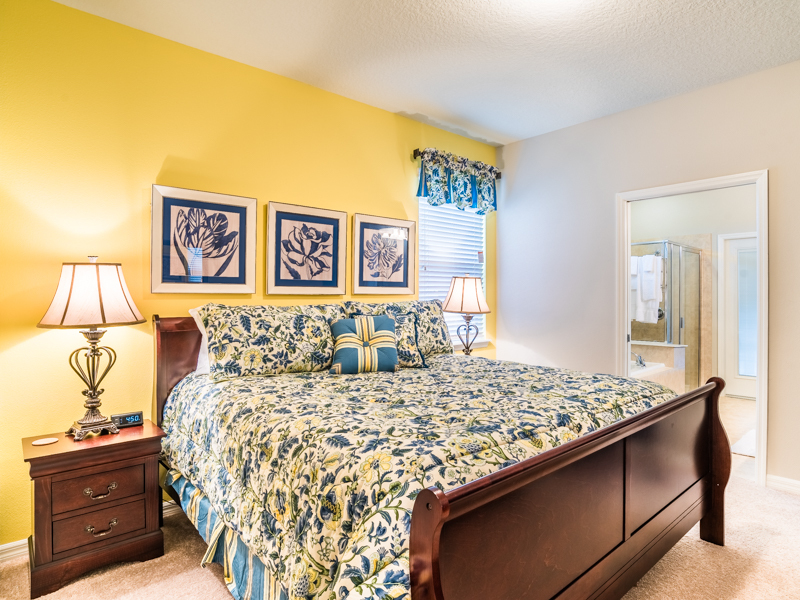 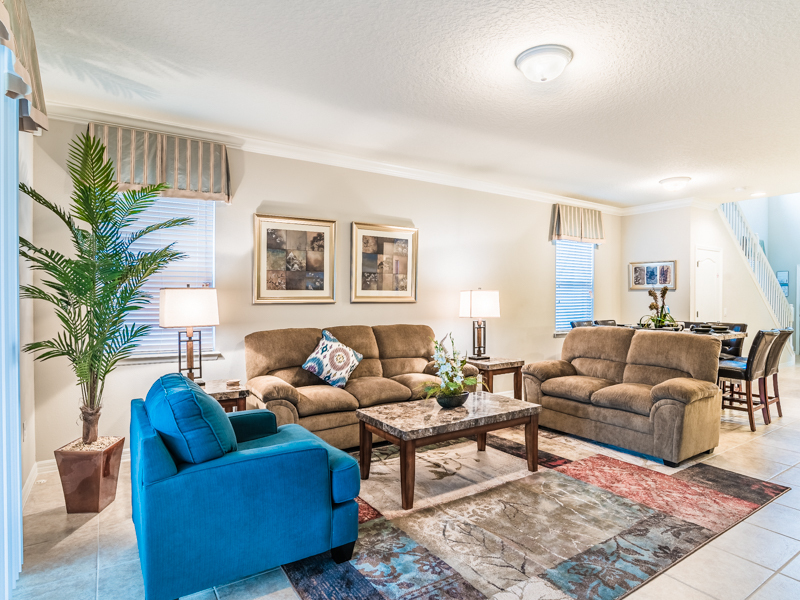 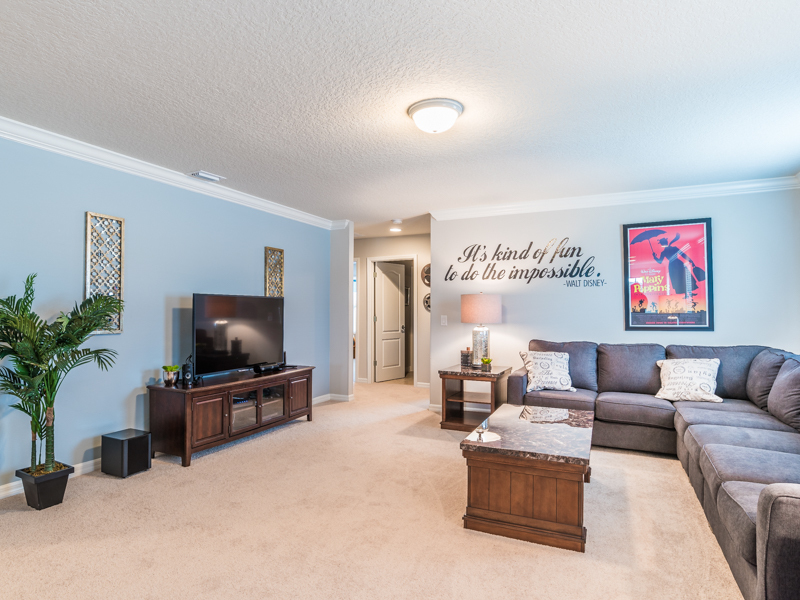 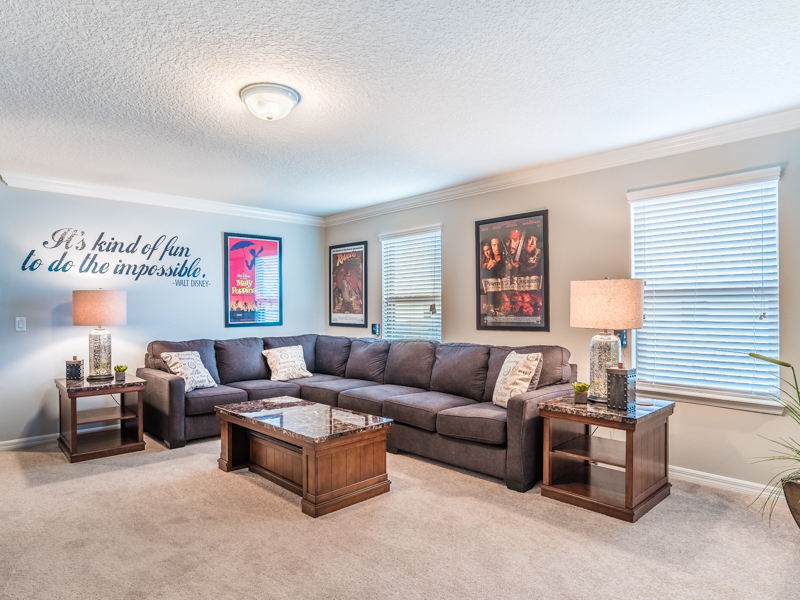 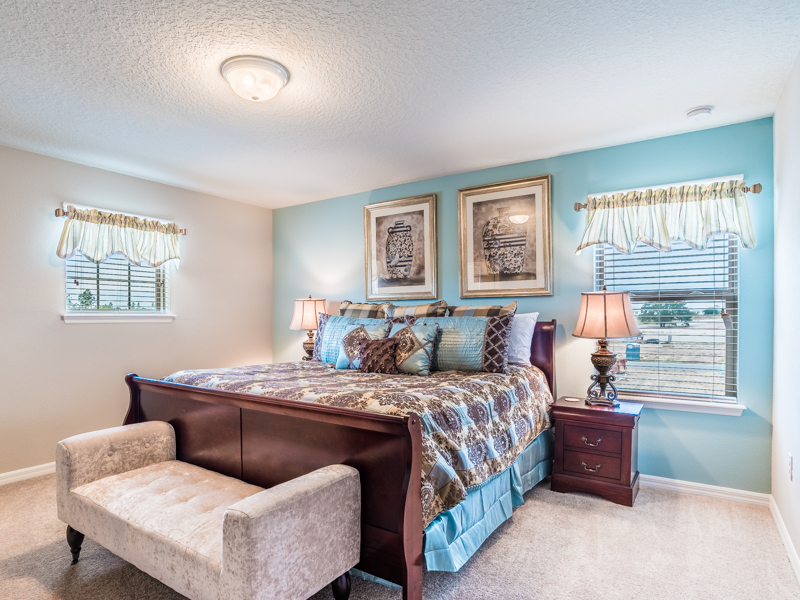 With all the comforts of your own home and all the amenities of a resort, what could be better?